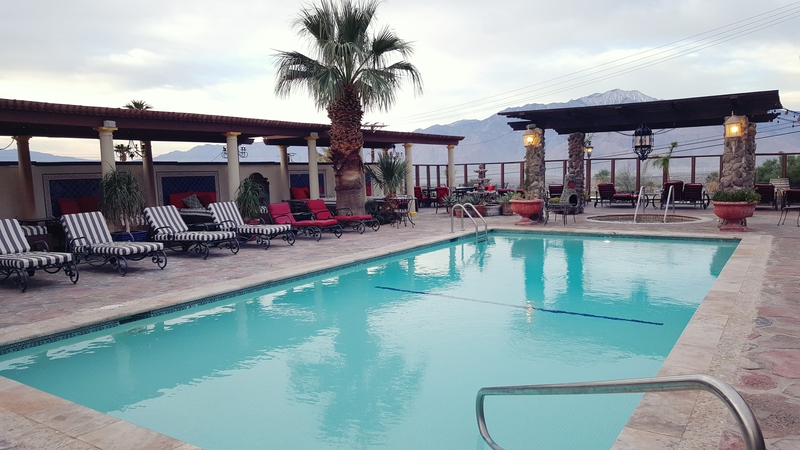 Here at Tuscan Springs Hotel & Spa we offer usage of the pools and the Dry Sauna to outside guests just for the day for $45 per person for 4 Hours! Day Spa hours are from 11am to 7pm or begining at 8am with Spa Treatment appointments. Prior appointment or reservation is required for day spa use. Usage of the Mineral Pools is FREE with the purchase of any spa treatment offered at La Bella Spa here at Tuscan Springs. Tuscan Springs offers a variety of Day Spa Packages listed below. Please visit the La Bella Spa page for all treatments offered. 2 Full Hours per person! 2 Hours & 45 Mins of Pure Beauty Bliss!